The North Devon Coast Areas of Outstanding Natural Beauty (AONB) Coastal Heritage project is now under way. Led by Joe Penfold, Coastal Heritage is a two-year project funded by the Heritage Lottery Fund with additional support from local partners including the National Trust, Torridge District Council and North Devon Archaeological Society. Much of the AONB's heritage is at risk from environmental impacts, lack of official protection and/or lack of public awareness. 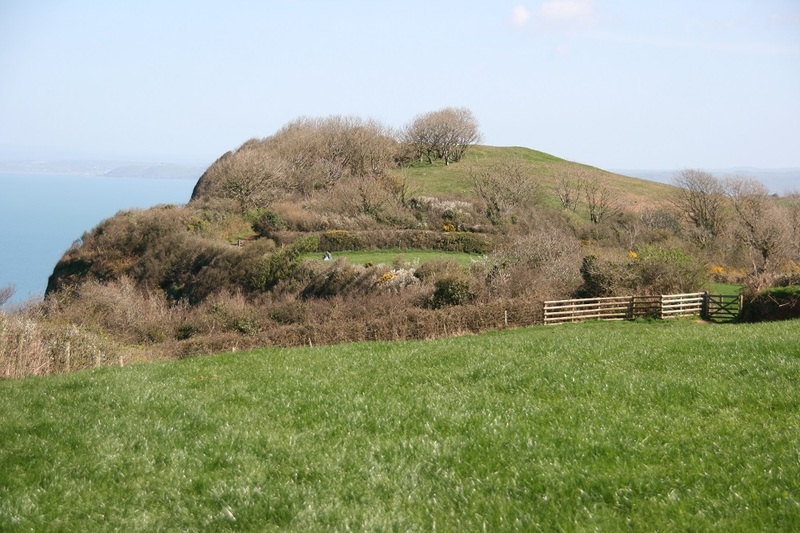 To address this the project will support practical conservation work on number of historic and archaeological sites with a particular focus on coastal hillforts and World War II features. Alongside this training, delivered by Historic England, will be offered to volunteers to help identify, record and assess the condition of the AONB’s Scheduled Monuments.